… All we know is that our guests leave the table smiling and no one ever left the table hungry. 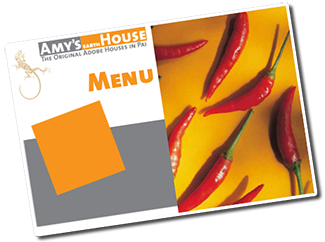 All of our meals can be ordered in two sizes – small and normal. You will find the 'small' size is larger than the portions that the street vendors at the market serve. We cater for vegetarians too — any of the Thai meals on our menu can be ordered with fish, tofu or with vegetables. If you've eaten something before that you can't find on our menu, but would like to eat, tell us about it — We can cook it for you. Or just tell us your favourite ingredients, we'll make you a meal with them! 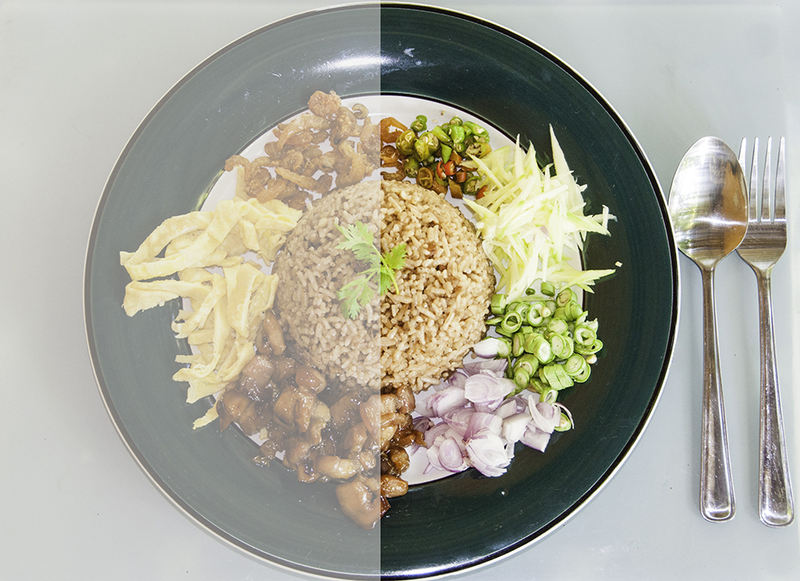 What gives Thai cuisine its extra special appeal are the healthy ingredients incorporated into the meal. Many herbs and vegetables used in Thai food are reputed by health experts to promote a healthy body. Many of these herbs and vegetables have been used for centuries as natural remedies for intestinal disorders and are now found to be rich in antioxidants.